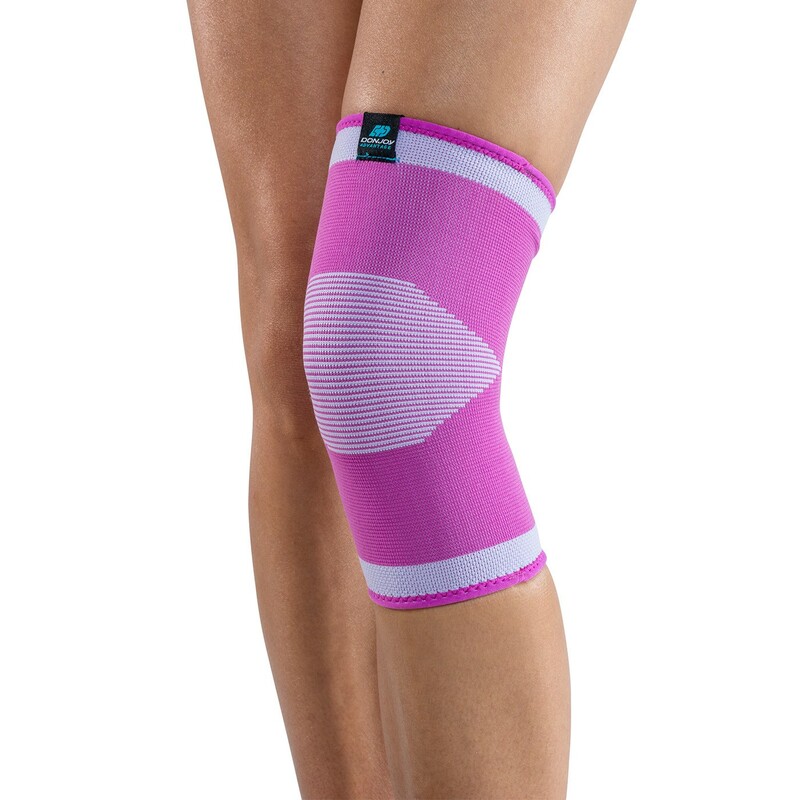 Supportive, knit knee sleeve for compression and comfort. 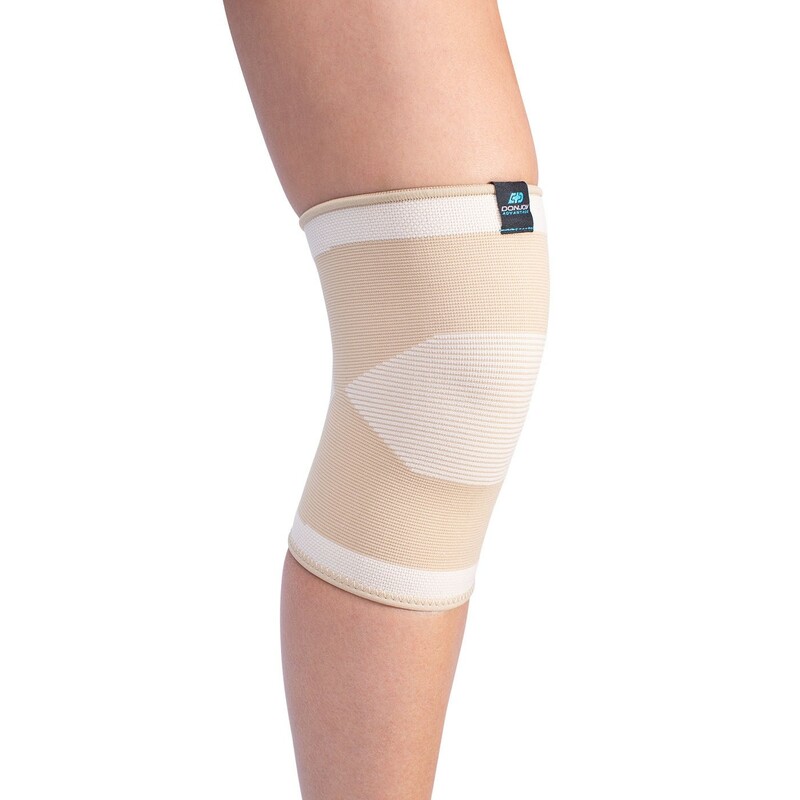 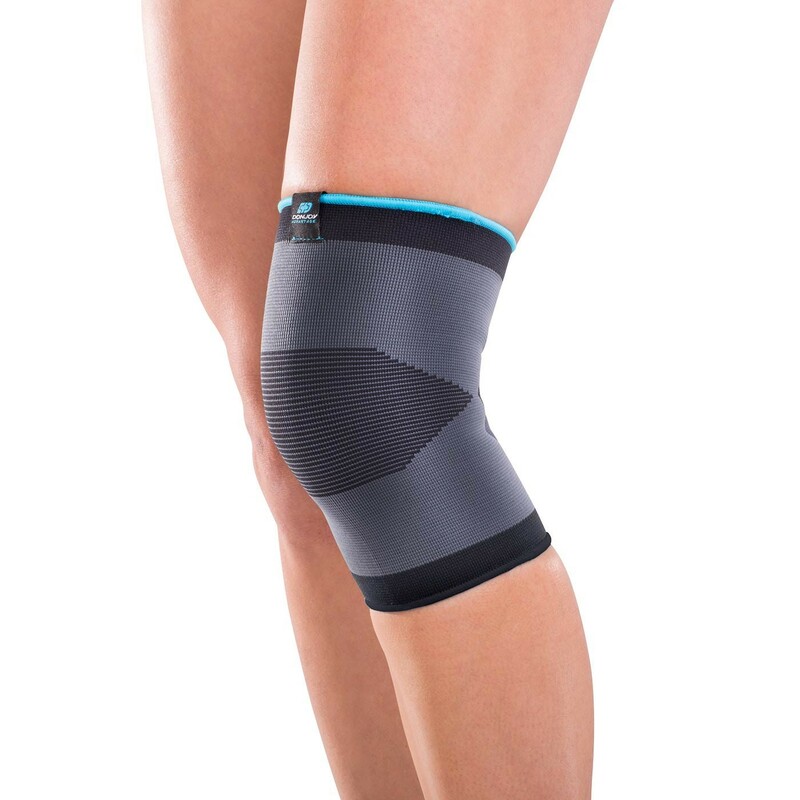 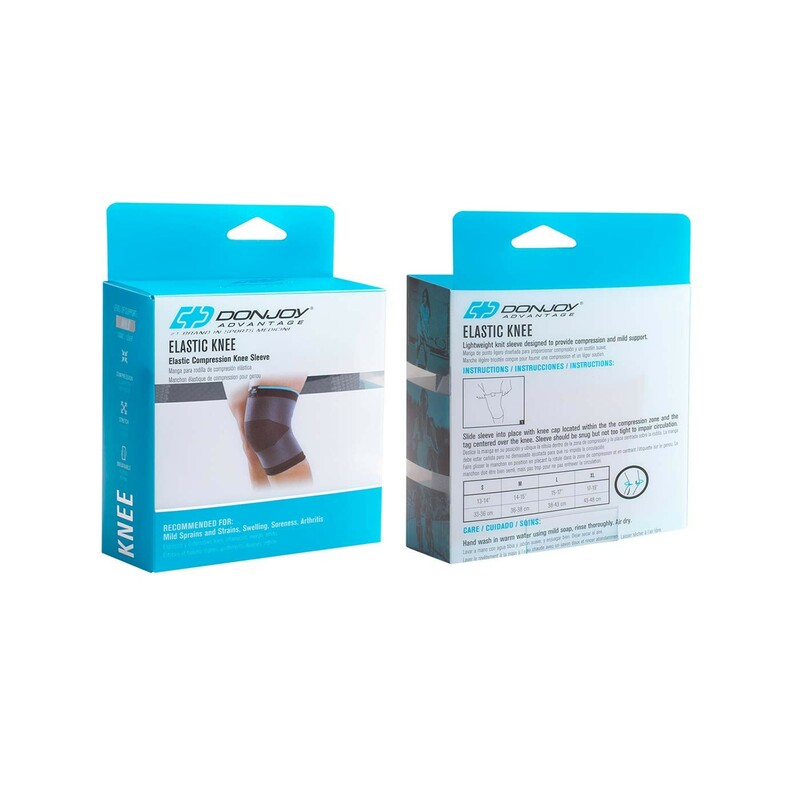 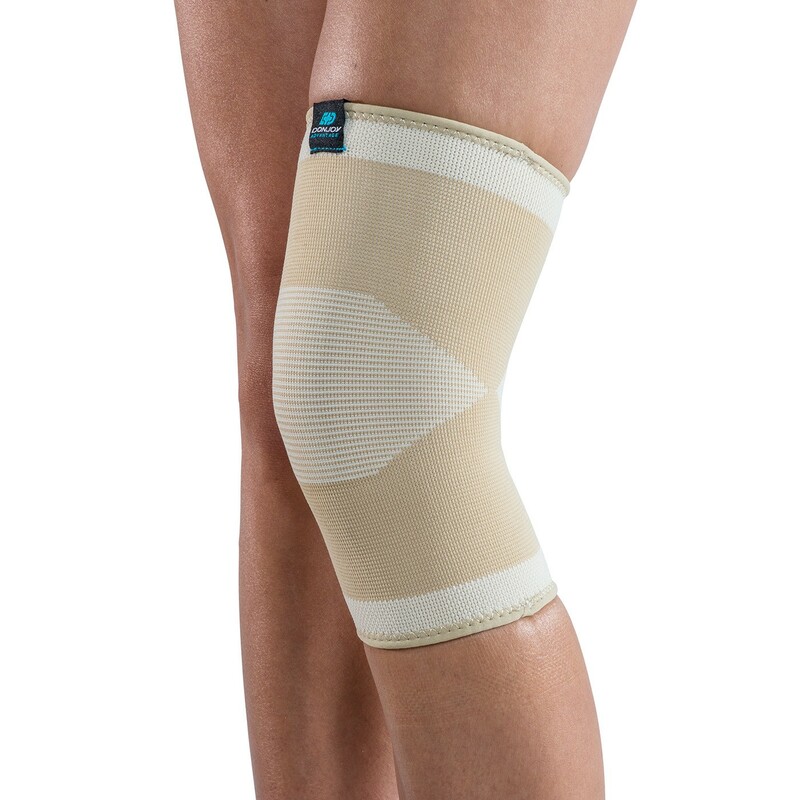 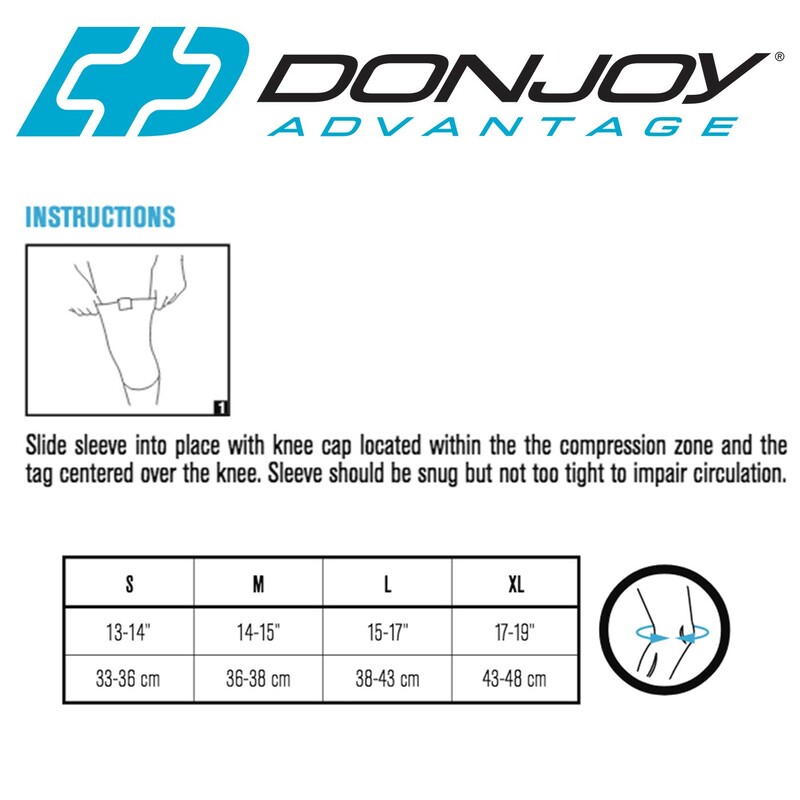 The DonJoy Advantage Elastic Knee delivers mild support and compression for injuries such as sprains, strains, swelling, soreness, or arthritis. 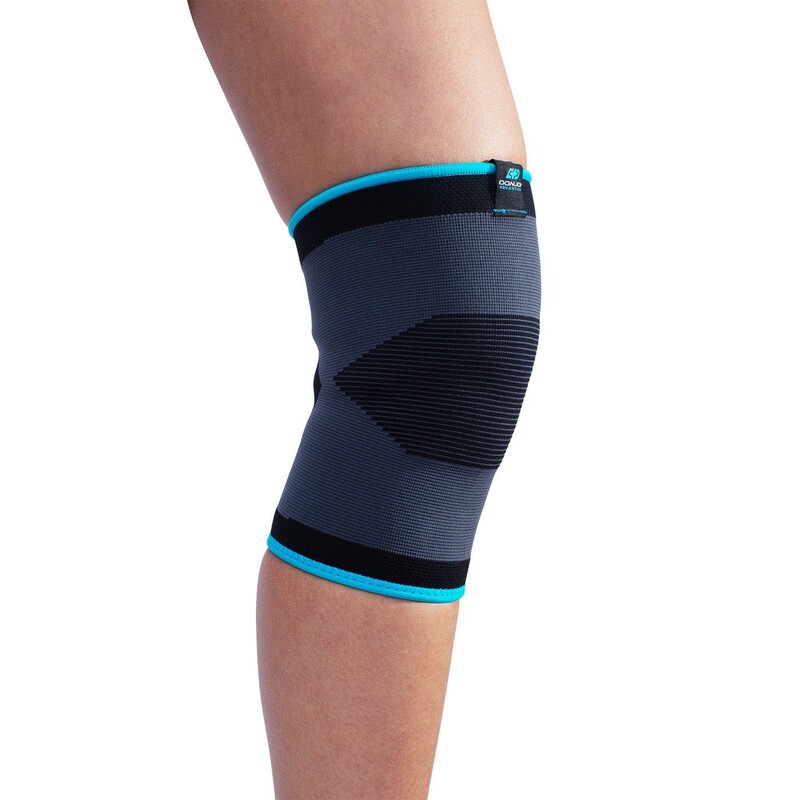 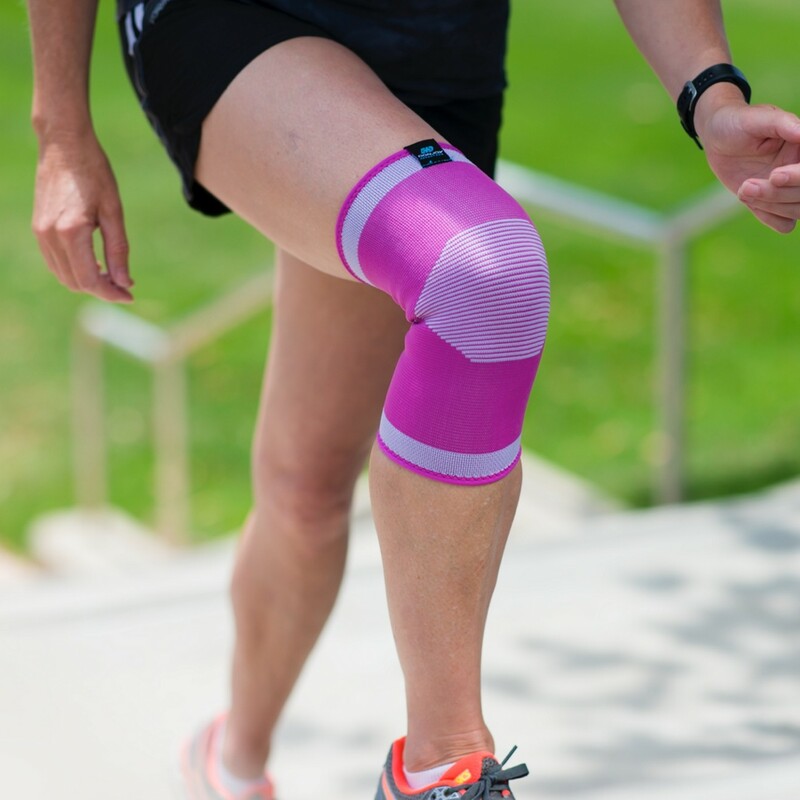 The Elastic Knee uses lightweight elastic knit technology to help reduce swelling and keep the knee protected and supported during day-to-day activities, delivering excellent compression and breathability. 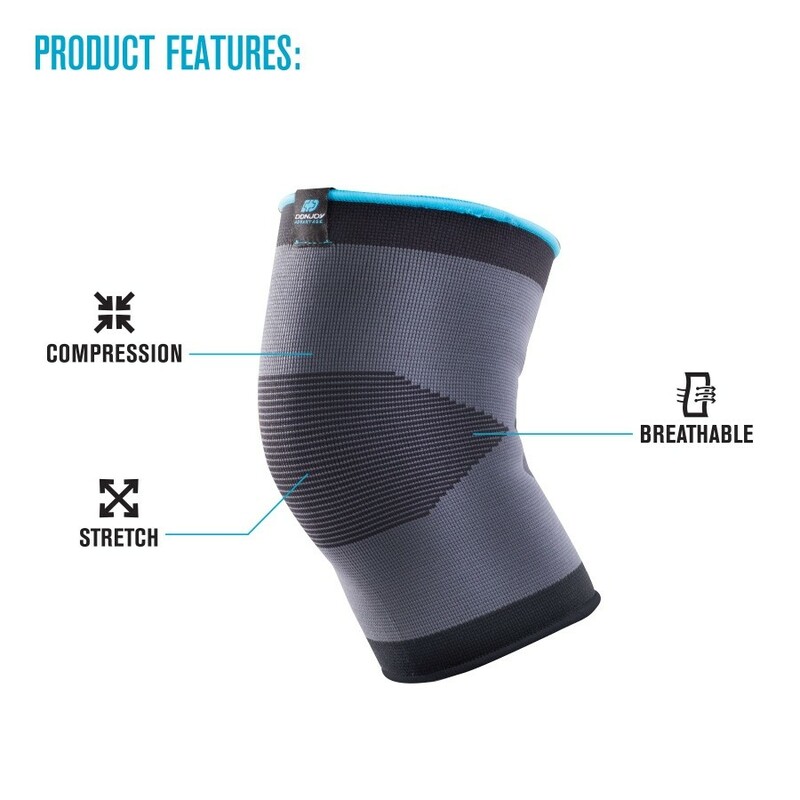 The Elastic Knee is a slip-on, lightweight knee sleeve that's easy to wear and simple to apply.